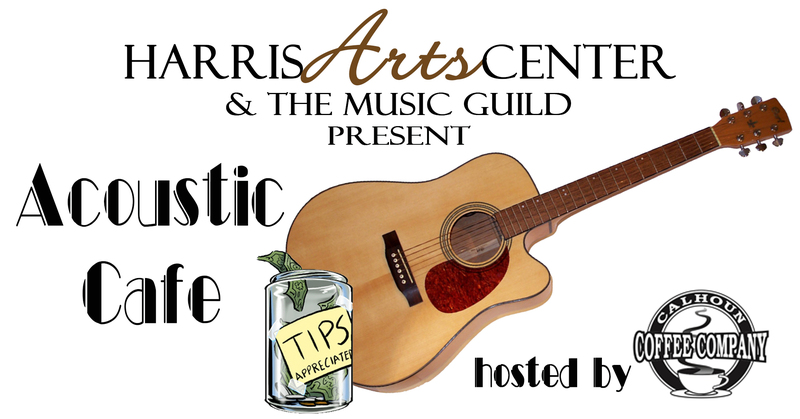 Join us at the Harris Arts Center for our first night of Acoustic Café on Thursday, April 25 at 7p.m. Inspired by The Bluebird café in Nashville, Acoustic Café will offer patrons the opportunity to hear local talent in a relaxed setting. 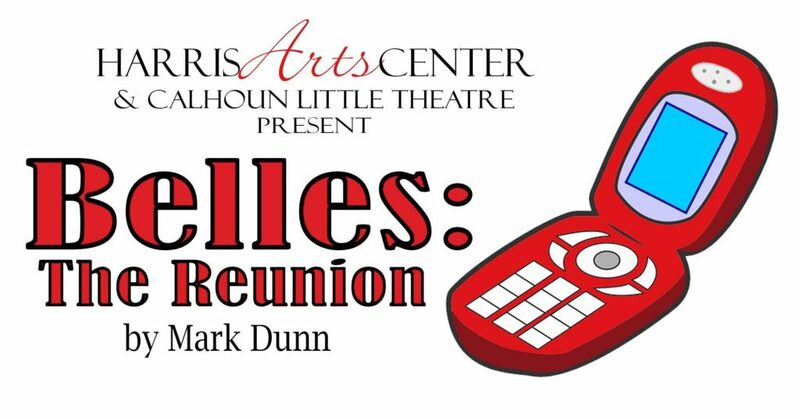 This event is set to take place in the Community Room of the Harris Arts Center with Joseph Evans, Stephen Hare, Jackson Lawrence and Cody Landress-Gibson performing. There will be a cash bar and Calhoun Coffee Company will be hosting the night with coffee available. There will be a $5 “cover charge” at the door – tickets will not be sold in advance. Audience members are encouraged to tip the entertainment if they so desire. 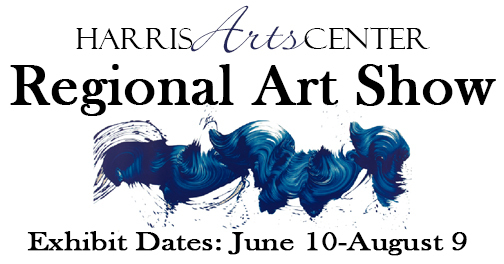 For more information, please contact the Harris Arts Center at 706-629-2599. Acoustic Café is made possible by Fitness First and GrandStanz.